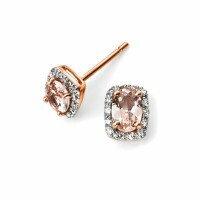 Rose Gold Diamond Earrings - Our diamond ladies earrings set in warm pink 9ct and 18 carat rose gold, will add a touch of sparkle to any outfit. 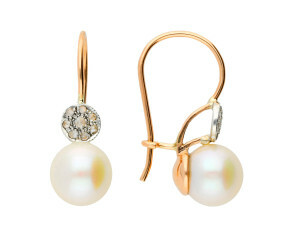 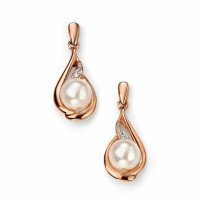 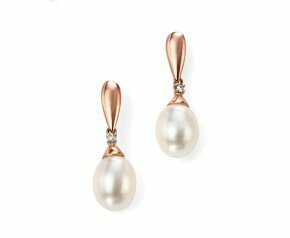 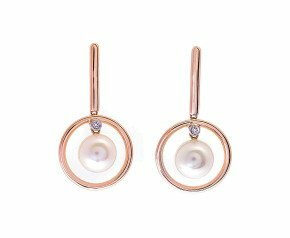 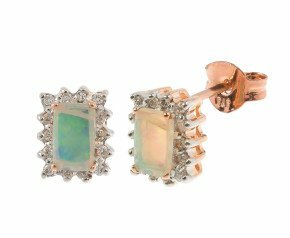 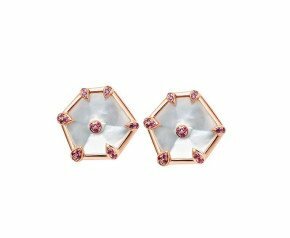 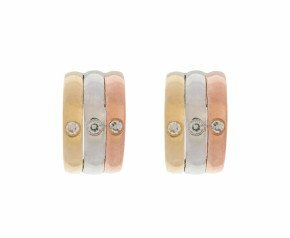 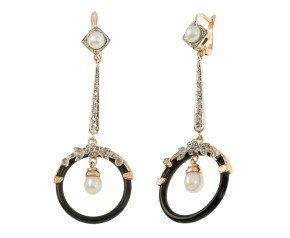 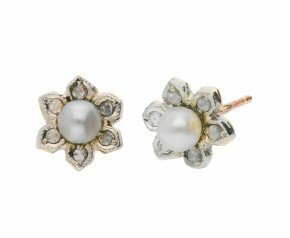 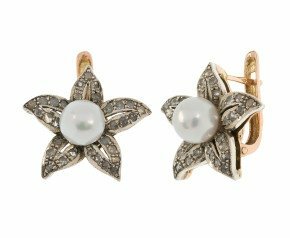 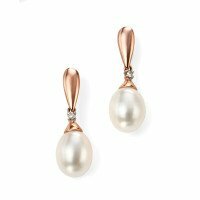 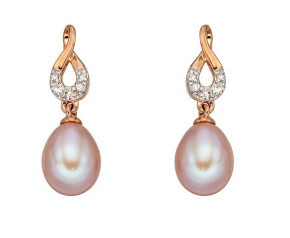 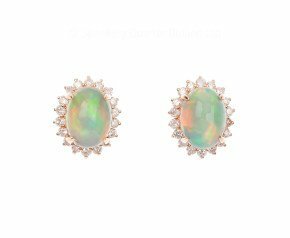 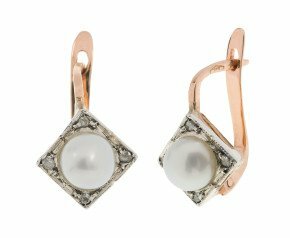 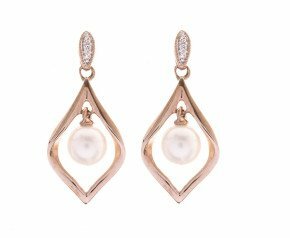 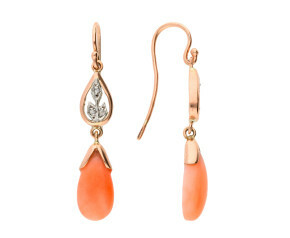 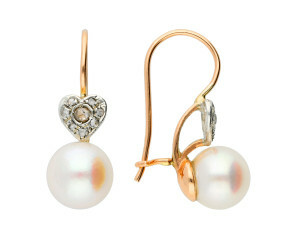 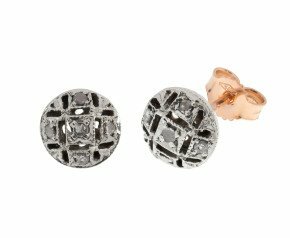 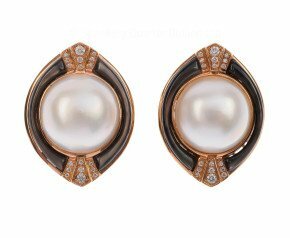 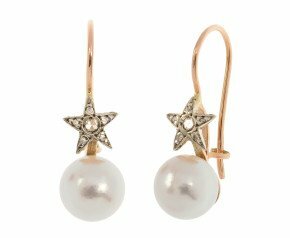 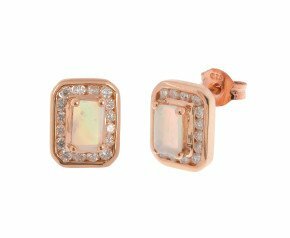 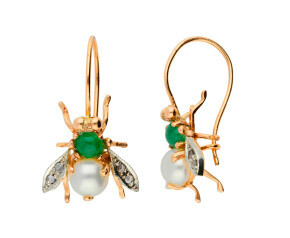 Choose from simple, and stylish modern studs too dressy and feminine drops complimented by glamorous gemstones such as morganite, opal and pearl. 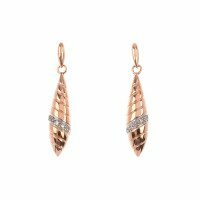 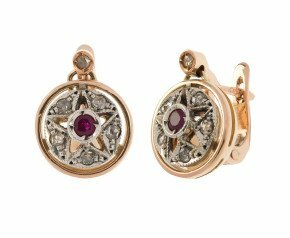 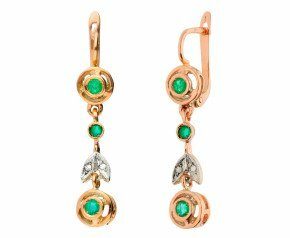 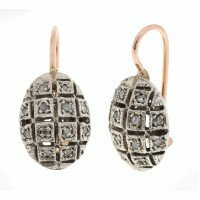 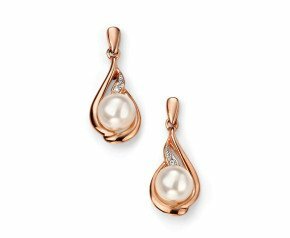 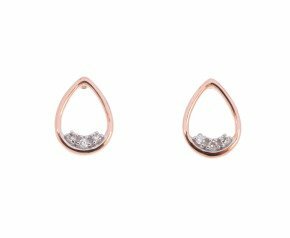 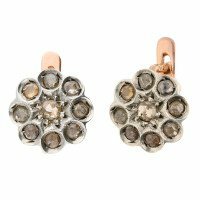 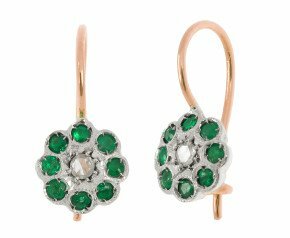 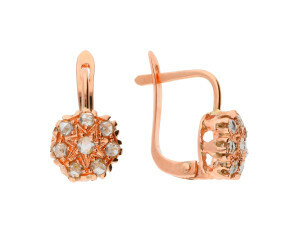 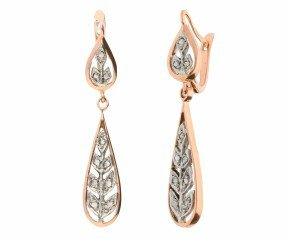 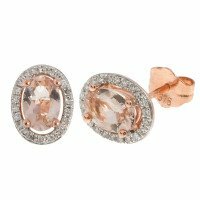 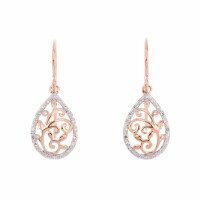 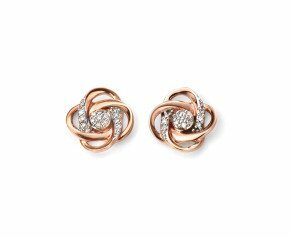 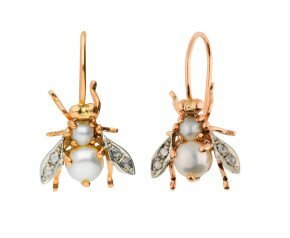 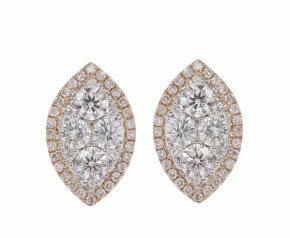 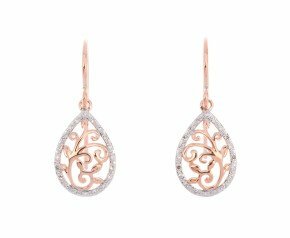 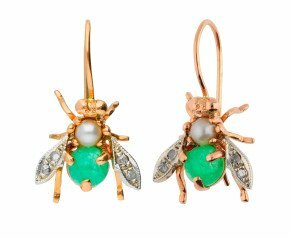 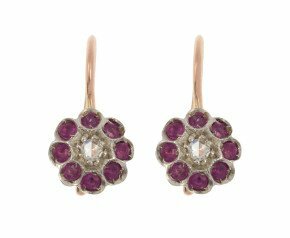 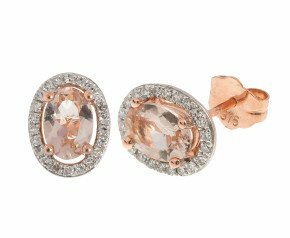 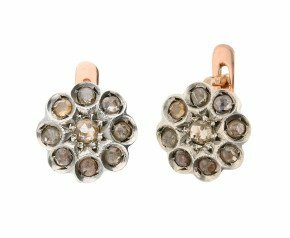 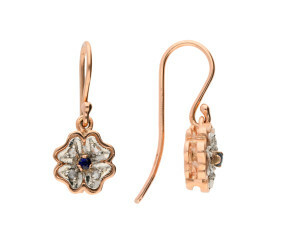 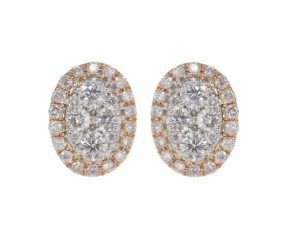 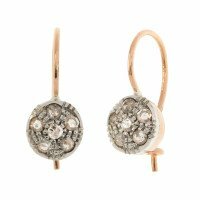 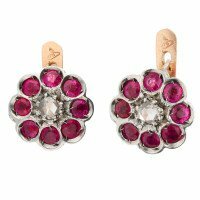 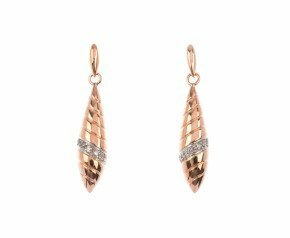 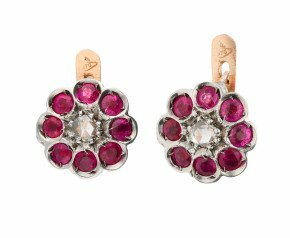 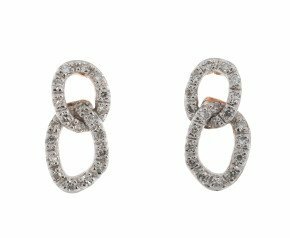 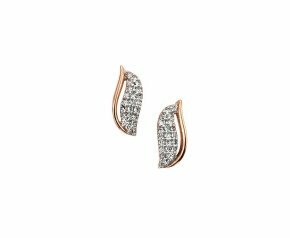 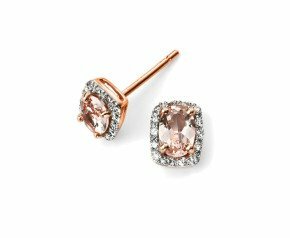 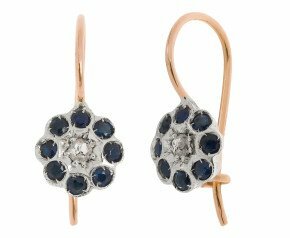 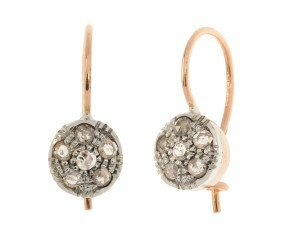 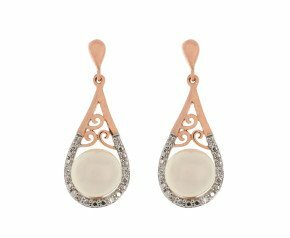 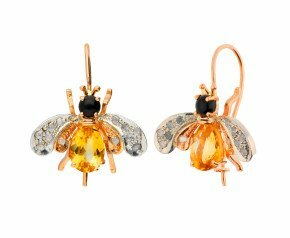 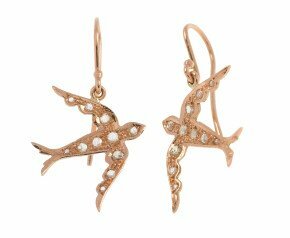 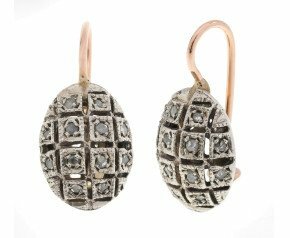 A beautiful selection of rose gold diamond earrings that can be worn for any occasion and is fantastic addition to any ladies jewellery collection.